Echolalia is a pattern of communication whereby the child repeats (or echoes) back exactly what his or her speaking partner said, often word for word. For example, a parent might ask, “Do you want milk?” and the child says “you want milk?” instead of “Yes, I want milk.” This behavior often perplexes parents and caregivers and leaves us wondering what can be done about it. We want our emerging communicators to produce unique, meaningful utterances. But getting them to do so can be challenging. There are two types of echolalia: immediate and delayed. Immediate echolalia occurs when a child repeats back what was just heard, as in conversation. 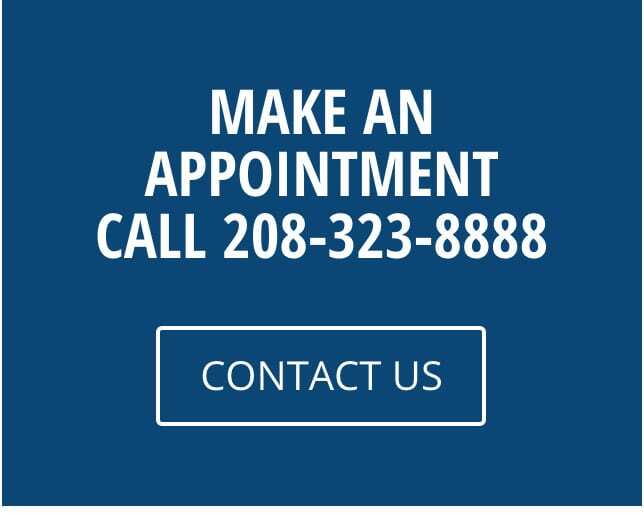 Delayed echolalia is when the child repeats back memorized, longer chunks of language, such as lines or dialog from a favorite TV show or movie, which usually appear to be out of context given the current situation. Children engage in echolalia for a variety of reasons. It can occur because the child has poor language skills and lacks the ability to produce unique, meaningful utterances independently. It also occurs when a child is trying to request something but does not know how, or when he or she attempts to respond to a question. Finally, echolalia also occurs when an emerging communicator responds to praise or is seeking self-stimulation (such as self-calming or amusement). 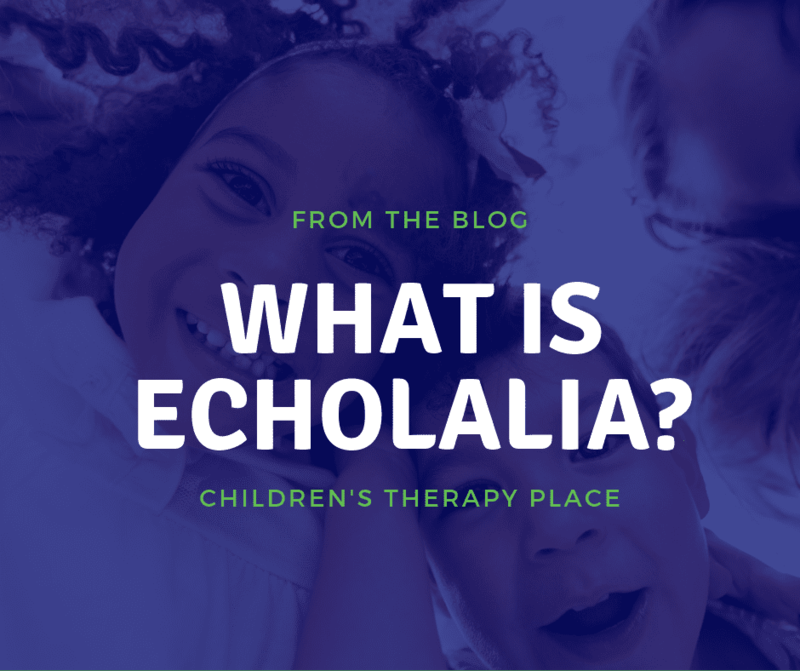 How can echolalia be used as a positive approach to learning language? What often gets missed in the therapeutic setting when professionals try to “extinguish” echolalic behavior is that echolalia itself is a method by which the child is learning language! Instead of attempting to eliminate the behavior, we can put it to work. The way to do this is to model every word or phrase we say exactly how we want the child to say it because such children learn language by repeating exactly what they heard. When children engage in what appears to be an empty parroting of another’s utterance, the best option is to use the echolalic behavior to shape it into substantive communication. The following techniques will help you understand how to model communication for your child to support better language learning. It’s all about the verbal example you provide. The first step in this process is a tough one. That is: we must stop asking the child so many questions and giving too many directions. The key is to model more requesting, labeling and commenting for them. Check out the examples below! Requesting– Don’t use a “Do you want . . ?” question format, as the child, will also say, “Do you want . . ?” Instead, model what he should say if you know what he wants. For example, say, “Andrew wants a cookie,” and reinforce this as you hand him the cookie. If the child says, “Mommy wants a cookie,” or “You want a cookie,” you can respond, “No, Mommy does not want a cookie. But Andrew does,” as you hand it to him.” Another strategy is the fill-in-the-blank format. The adult says, “Lucy wants _____,” and waits for the child to complete the sentence. Continue this same pattern until the child uses the format independently. It will likely take many repetitions! Responding to praise– When a child echoes your words of praise, such as, “That’s right. Good job!” after the correct response to a prompt or question, it sounds very unnatural. For example, the adult might say, “What color is this? Red. Good job!” and the child says, “Red. Good job!” To teach meaningful language, instead present the prompt or question (e.g., “What letter is this?”) and wait for the child’s response. Then say, “Right, this is the letter M.” This is tricky because we are highly conditioned to praising children for responding to our questions. Keep in mind that shaping echolalic patterns to more natural speech is a process that takes time. Children who engage in echolalia have a different way of learning language. They show strengths in memorization and in repeating predictable patterns. They need many repetitions and a great deal of practice to understand and use natural responses. Echolalic behavior can be perplexing and frustrating. But, keep in mind, this child is making the effort to communicate in the way he or she knows how. This is the bright side of echolalia! It shows that language is in the works, and we can shape and support it in order to strengthen our little ones’ communication skills. Now, that’s an idea worth repeating!